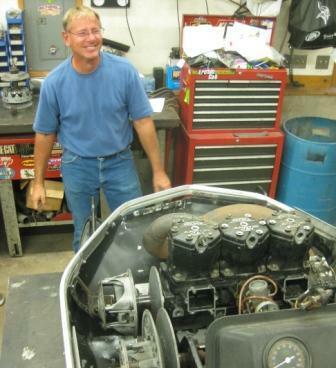 Why is Jim Dimmerman Smiling? 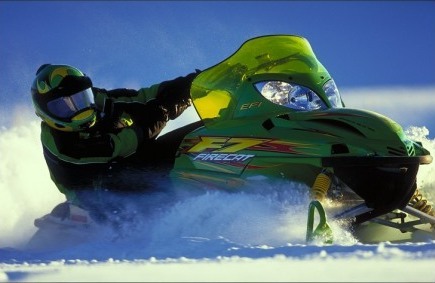 Why does 1984 World Champion and Team Arctic legend Jim Dimmerman have such a huge, sheet-eating grin on his face? 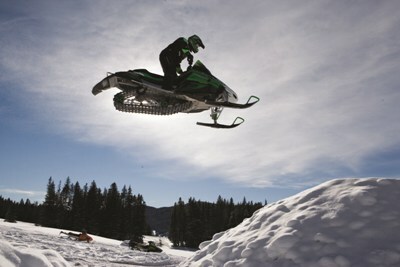 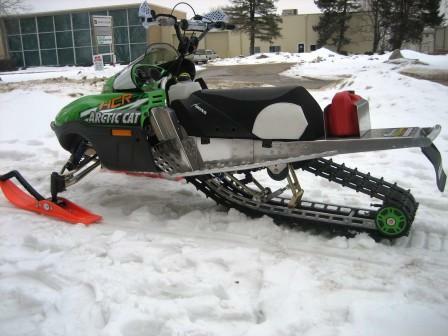 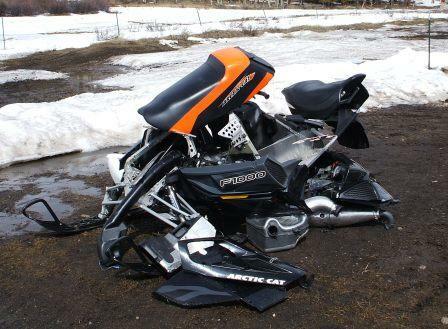 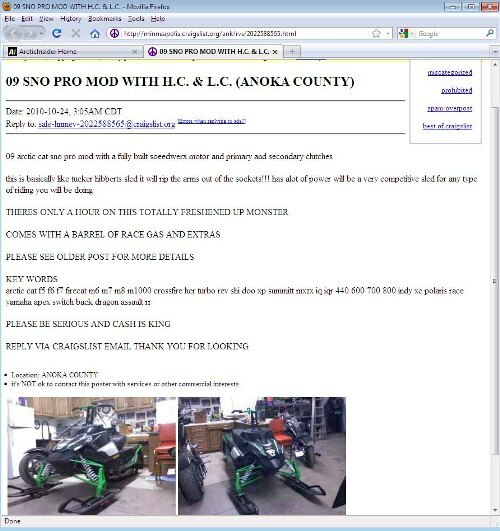 Answer: Look closely at the engine that's stuffed into his 1979 Arctic Cat el tigre.